Whereas that first series of ours was special, this one will be even more epic. It heralds the end - or, at least, the beginning of the end - of this current manifestation of the MCU. So we’ll be looking at at least one MCU film a month until Infinity War releases in May. First up...2015’s Avengers: Age of Ultron. Mandatory spoiler warning! 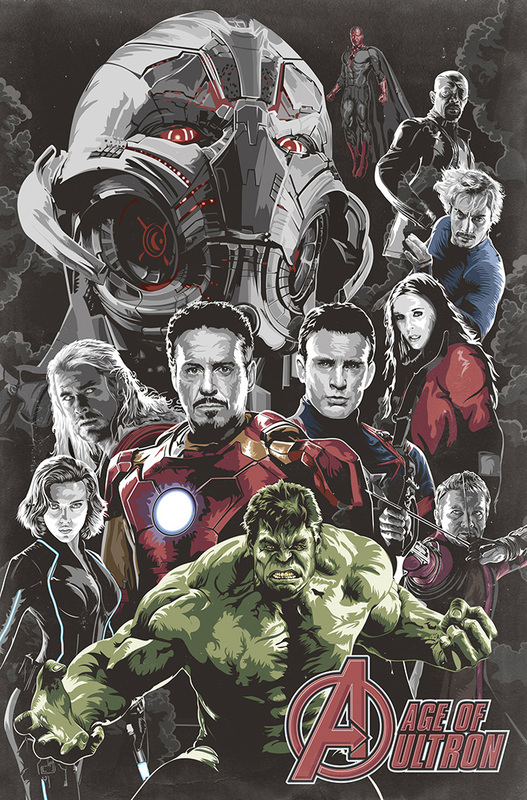 Looking back on Avengers: Age of Ultron, maybe it deserved the mixed reviews it received from critics. Let's see...it definitely suffered from sequel bloat. The plot was basically the same as the first Avengers. You could argue that the film yet again suffers from that "Marvel has a villain problem" situation. Others have definitely pointed these problems out, but the fact remains. Personally, I particularly remember some hate about how Black Widow was handled and I’m pretty sure returning director Joss Whedon quit Twitter over this whole movie. All that said, this film could have been a lot worse, and there was a lot to live up to. Considering all that, Whedon more or less pulled it off. Basically, post The Winter Soldier, The Avengers have reunited to take down Hydra and the film opens on the team attacking Baron Von Strucker’s (Thomas Kretschmann) base in Sokovia to steal back Loki’s scepter from the first Avengers movie. This all, believe it or not, leads to the birth of the titular villain, the devious A.I. Ultron. There was definitely a lot going on in this movie...almost too much. Consider for example that Thor goes off on his own at one point on a fact finding mission to learn more about the Infinity Stones. At the end he even actually leaves to go find the Stones. It explains why he wasn't around for Civil War. Maybe it's something that could have been emphasized a bit more, but I probably just wasn't paying attention/didn't appreciate it. Some of the film's highlights for me were the Black Widow/Hulk stuff. It was nice to see their relationship develop past their meeting in India and their shenanigans in the first film. Speaking of the Hulk, I also enjoyed his fight with Iron Man's Hulk Buster, but I do think they could have maybe injected a little seriousness into that fight. It never really felt like Tony was in danger at any point. It would have been cool if maybe Hulk pried the suit open a little bit. The lack of danger and consequence is a bit too much. There’s a ton of connections to the other films littered throughout this movie. Almost too many to mention (and dozens of other folks have already done it). It opens with the team trying to retrieve the scepter from the first film, which went missing after Shield fell in Captain America: The Winter Soldier. Thor hits Captain America's shield to produce a shockwave like in The Avengers, but here it's like a combo attack move. Falcon shows up in this so it's another nice throwback to The Winter Soldier. We get some action from the Iron Legion at the beginning, which are more or less an extension of all of Iron Man’s suits from Iron Man 3. Although he did blow all of those up, but I guess it was just sort of foreshadowing an Iron Man suit army. Despite their destruction, it leads to the Legion and ultimately Ultron. This flick was not only setting up Civil War - Cap and Tony’s wood chopping scene - it also laid a lot of ground work for Infinity War. Tony has a premonition of the aftermath of the team fighting Thanos, and there’s obviously a lot of talk about the Infinity Stones - and we SEE an Infinity Stone in the form of Vision’s forehead stone. The team now inhabits Avengers Tower, formerly Stark Tower. We basically saw this foreshadowed at the end of The Avengers, with all the letters of "Stark" - except for the "A" - having fallen off the building. 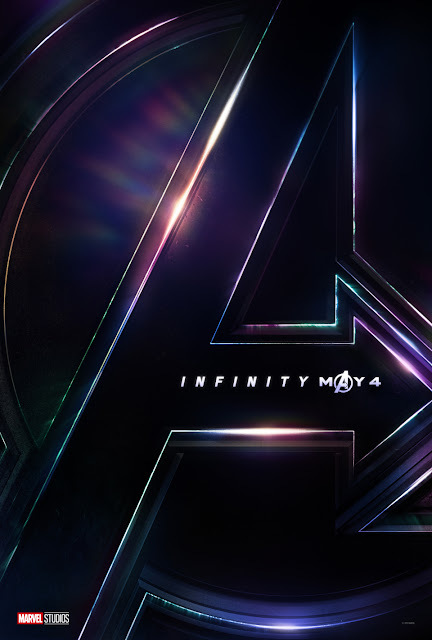 Now in this series of ours, we'd normally talk about how the main character from the film in question will fit into the upcoming Avengers movie. But not only is this not a stand alone film, there’s a subsequent film - Civil War - that features most of the team, so you can’t even say how the whole team will behave once they’re reunited. But I'll speculate a little anyway. Will there be two teams in Infinity War? Iron Man's team and Cap's team from Civil War and they all have to come together? Not to mention The Revengers and the Guardians of the Galaxy. They've all been scattered so it'll be interesting to see them all join up together. Although I have to wonder if there will even be a unified team in Infinity War. It may just be these different factions doing their own missions. An Avengers Army (what else can you call it if this is a war?) would truly be awesome, however. But we might have to wait for that. There was no way Avengers: Age of Ultron was going to live up to The Avengers and the sheer joy of seeing all the characters meet up for the first time. At the end of the day, Age of Ultron is just a good MCU film, not a great one. There were better films before it, and there have been better films since. But it had a lot to accomplish, so maybe we’re unfair to the film.